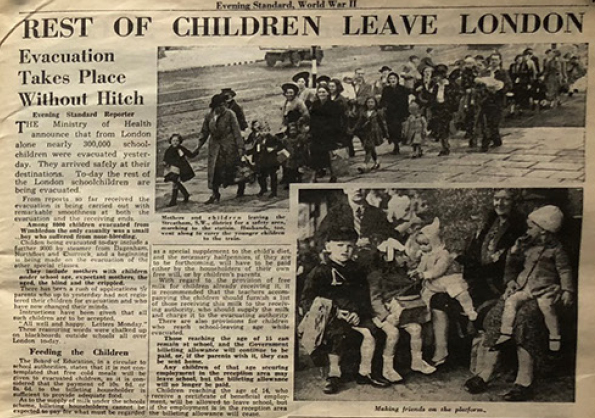 As part of the 50th anniversary of the end of the Second World War the Evening Standard took the opportunity to engage with schools in London and the Home Counties by using their archive of photos and stories to bring this key event in our history to life for pupils in an exciting and engaging way. 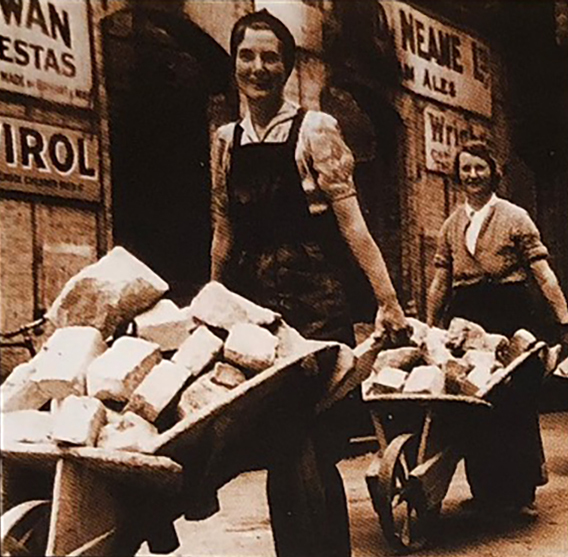 Rapport was commissioned to create and promote Living in the 1940s, designed for Key Stage 2, using real content from the Evening Standard archive. Part of the resource was a linked to a photographic exhibition that toured London and the Home Counties that schools were invited to visit. Rapport developed a primary teaching resource that covered cross-curricular activities, from cooking war recipes to newspaper journalism. The resource was designed to reflect the newspaper design of the 1940s with teachers notes on each page of the ‘paper’. Included in the pack was a timeline classroom poster, an exhibition leaflet promoting the photographic exhibition and a genuine replica of the Evening Standard from the 1940s to be used with the activities. Promoted to all schools in London and the Home Counties, 7,500 teachers received the teaching resource.